An NSW-based chartered accounting firm is re-branding, following the appointments of a Deloitte partner and a Deloitte director to its ranks. 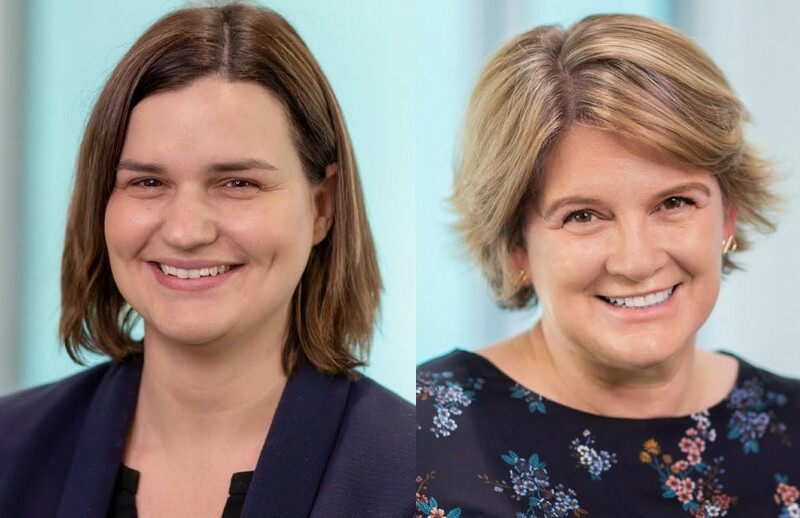 Vanessa Priest and Kirsty McDonnell, tax partner and director, respectively, at Deloitte Private will join Bondi-based Baskin Clarke on 1 August as partners. The firm will then re-brand to Baskin Clarke Priest. The firm is looking to expand its business and personal tax services, which has been part of the core of Baskin Clarke’s offerings since the firm’s launch in 1985. Ms Priest has specialised in tax for about 25 years, with a particular focus on succession issues faced by privately owned enterprises and family groups. Her expertise also spans cross-border issues for individuals and their investments. She is also a member of the Westminster Tax Discussion Group and is a representative member of the ATO’s Small Business Tax Working Group. Before joining Deloitte, she was a partner at BDO and Crowe Horwarth. Ms McDonnell’s areas of specialisation include advising privately owned groups and listed entities on tax compliance, tax-effective accounting, restructures, tax consolidations, employee share schemes, small business CGT, trust tax issues and international tax. Prior to starting with Deloitte, Ms McDonnell was with mid-tier firm BDO, where she was a senior manager.